DOWNLOAD THE COMPLETE LIVE COVERS ZIP. 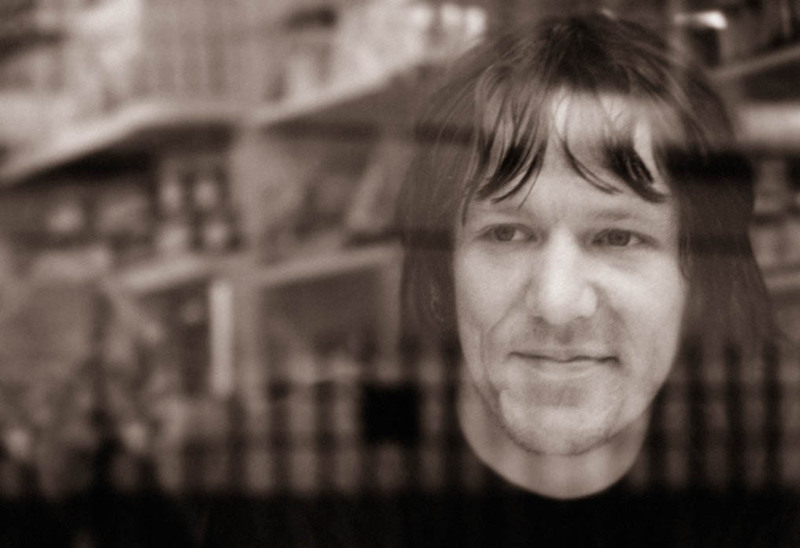 For everything else: Visit the new Elliott Smith archive page. Here’s what this compilation includes. The following tracks are from Smith’s Kinks tribute set on August 3, 2003 — one of his last shows ever.